Published Wine Times Hong Kong, 8 July 2016. Image credit: Craggy Range. 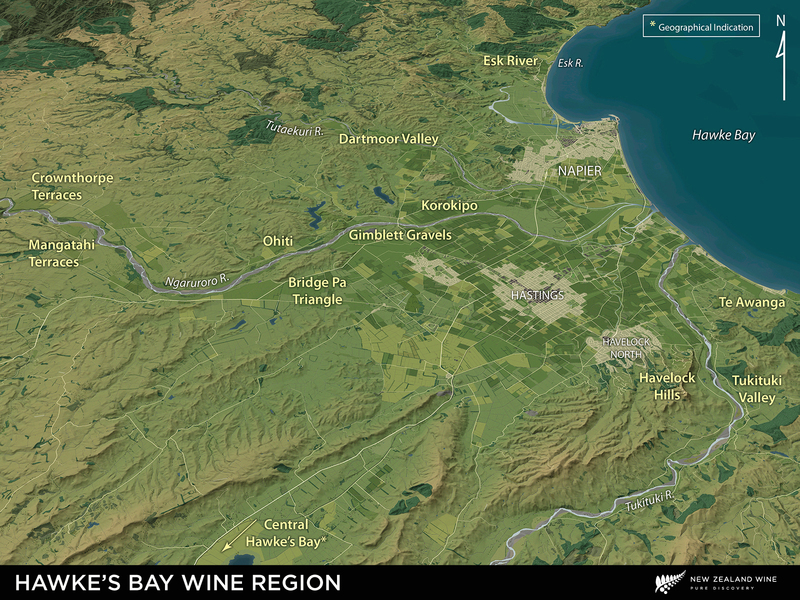 Recently I attended a tasting of Craggy Range wines from Hawke’s Bay in New Zealand’s North Island. Chief Winemaker, Matt Stafford, led us through a selection of Pinot Noir from the Te Muna vineyard in Martinborough together with the Le Sol and Sophia wines from The Prestige Collection, both produced from fruit grown in the Gimblett Gravels sub-region of Hawke’s Bay. This tasting demonstrated yet again why Gimblett Gravels holds its own when it comes to producing quality Bordeaux inspired red blends. Under the Sophia label, Craggy Range creates elegant, yet powerful examples of why this area is capable of producing age worthy wines that promise to reveal enticing complexity with age. Image credit: New Zealand Winegrowers. This is a region for quality, not quantity. From its beginnings in 1981 Gimblett Gravels has made rapid progress in terms of developing its reputation as a quality wine producer. There is potential for significant ageing capability in the wines and as time passes the full extent of this potential will be revealed. The Craggy Range Sophia is certainly one wine that suggests the future is bright for producing wine from Gimblett Gravels that will stand the test of time. Craggy Range was established in 1997 and owns 100 ha of vines in the sub-region from which to source fruit. Furthermore, significant investment by this family owned business has facilitated the building of an ultra modern winery in the area, minimising the time from vine to winery during harvest and ensuring the full potential of the fruit is realised. At the tasting of this Merlot dominated blend, the Sophia 2010, 2013 and 2014 were on offer. While the 2010 showed some attractive notes of early development it was the 2013 that stole the show, with its lifted aromatic profile of dried herbs and floral notes, silky mouthfeel and powerful structure. 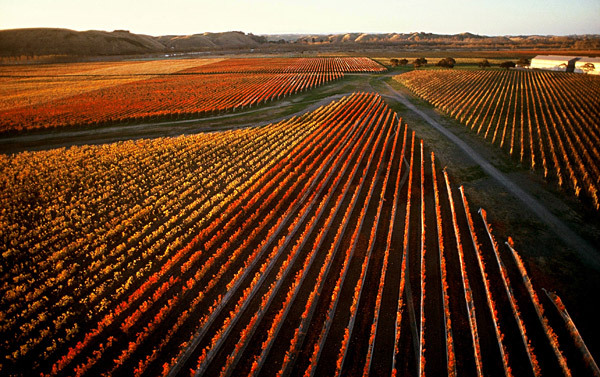 2013 was an excellent vintage in Hawke’s Bay with warm and dry conditions. No significant rain events occurred during the growing season and harvest for Merlot at Craggy Range began mid-March and completed mid-April for all varieties. Expectations are high for the endurance of wines from this vintage and with good reason. Together with the Merlot, Cabernet Sauvignon and a dash of Petit Verdot, the 2013 Sophia included 18% Cabernet Franc, which undoubtedly contributed to the herbal notes of the wine. Additionally, fruit and spice sat comfortably alongside savoury and mineral flavours, showing undeniable potential for longevity and complexity in the years to come. This is but one example of quality wine coming from the Gimblett Gravels region – without doubt, the savvy drinker would be laying down a bottle or two from this region for future enjoyment!